Reigning African champion in the women’s 100m hurdles, Tobi Amusan has risen in the defence of Nigeria’s queen of tracks Blessing Okagbare over her decision to pull out of both the 100m and 200m events at the ongoing African Senior Athletics Championship in Asaba, Delta State. 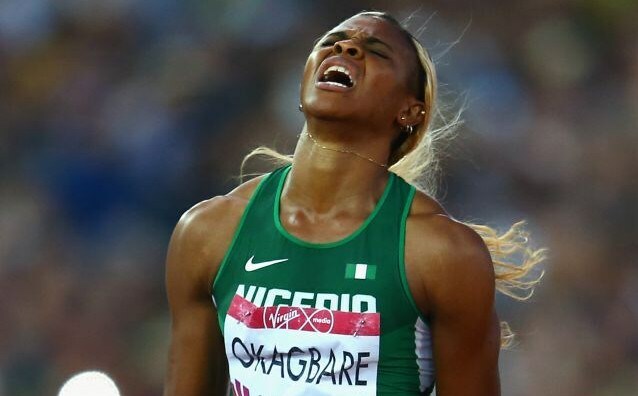 Okagbare confirmed her non-participation on the opening day (Wednesday) of the competition and has been heavily criticised for her decision. When asked about the matter after she won Team Nigeria’s first gold medal in the 100m hurdles with a time of 12.86 secs, the Ijebu Ode-born sprinter said no one has the right to question Okagbare over her decision.